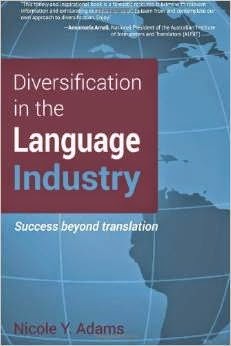 A number of talented translators and interpreters have shared their experience to help colleagues, and the number of books is growing fast. 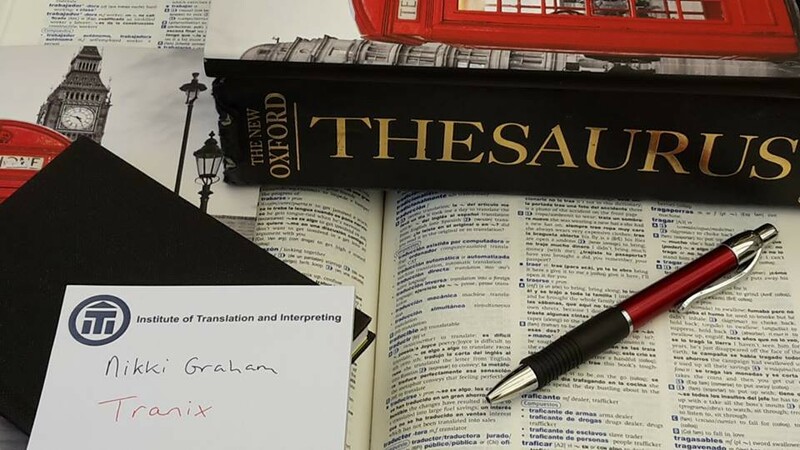 Both new and not-so-new translators should find the list below useful, especially as books on style, editing, proofreading and writing are also included. 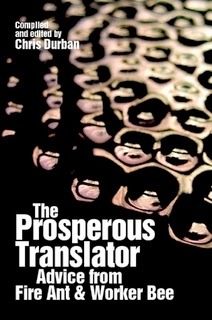 This list was originally included in the Links & Tips for New Translators page; I decided to move it to a different location to prevent the Links & Tips from becoming overly long. Click on the book title for more information. Please let me know if you have any other suggestions for this page. Inclusion in this list does not mean I’ve either read or recommend the book. Any links to my own and other people’s reviews are highlighted. If you have read one of the books below and would like to write a review of it for this blog as a guest post, or have written a review you’d like me to include a link for, please get in touch. E-book costing around $9. Also available in Portuguese. 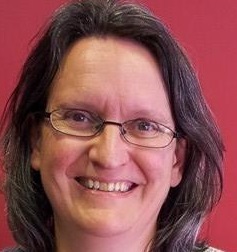 Free e-book containing all 139 lessons on Marta’s blog in an easy-to-read format. Links to Kindle version, although book format might also be available. The English version is only available in digital format. Free e-book available via the SDL site. You can read a review of this book on ATA’s blog The Savvy Newcomer here. 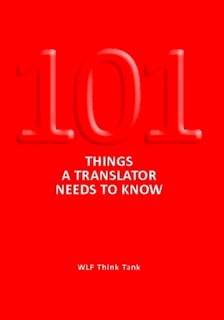 Please click here to read a review of this book by Carl Carter on his blog Tips ‘n’ Tools for Translators. The nuggets from her blog with the same name. 2014 edition available free online. 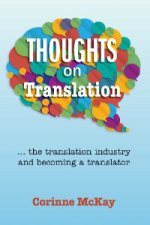 Free e-book with many contributors giving practical advice on starting out as a professional translator. Advice on software tools (CATS, Windows 8 & 8.1, desktop publishing, etc. ), 400+ pages in a PDF file. You can read a review of this book by Catherine Christaki on ATA’s blog The Savvy Newcomer here. and by Rita Maia on her blog here.